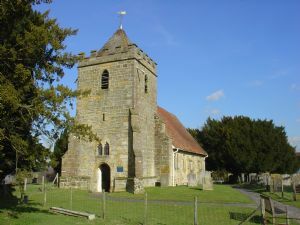 A list of burials in the churchyard of St Thomas a Becket, Capel, has been compiled by parishioner Christine Langridge. Visit our Burial Records page to view the records. The book itself can be consulted at the church. For more information contact Christine Langridge.